Shopping sale 3d flat isometric animated concept. 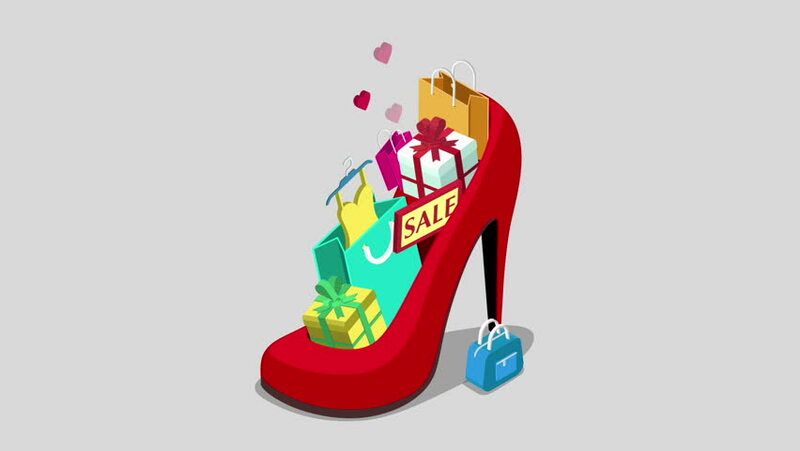 Huge oversized red shoe full of gift box goods clothes credit card bag reveal animation. hd00:121920x1080 25 Fps. Very Nice Abstract Pattern Artistic Concept Oil Surface Moving Surface Liquid Paint Texture Video. hd00:24Flying heart with flag of the Republic of Burundi. Looping. Alpha channel included. You can use this footage for shifting of broadcasting. Duration of every part is 4s ( 120 frames ).